Massachusetts is known for its wide range of seasonal weather and as far as this year is concerned, we’ve already gotten our share of spring storms. There are a lot of things that homeowners need to be aware of during wet weather to protect their homes from damage. One of those things is the septic system, which can easily be overrun with the increased water flow, leading to a failed septic system. While back-ups that occur inside the drains in your home are an obvious sign that will require an immediate call for septic maintenance, there are other areas to watch and other signs to look out for as well. Keep an eye on your drainfield to make sure it isn’t flooding. 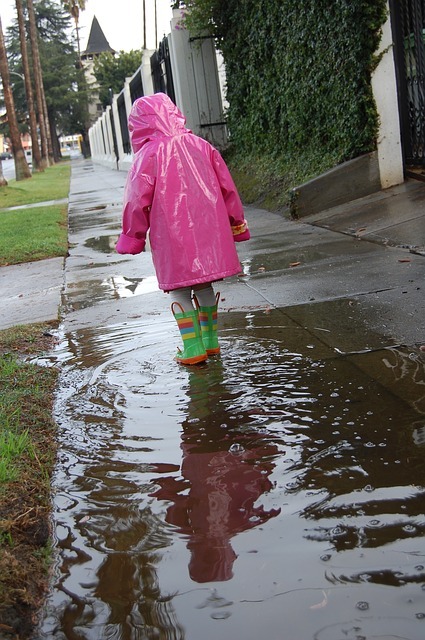 Make sure that the water that runs off your home in a rain storm is being diverted away from your drainfield, taking advantage of your home’s gutter system and neighborhood sewer drains. 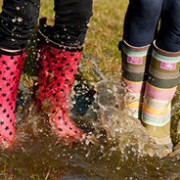 When wet weather hits, you’ll want to keep close watch on your drainfield and your plumbing to make sure everything is still working the way that it should. Excess water can accumulate in the area around your septic tank, preventing wastewater from moving out of the system and out into the soil. If the wastewater is unable to move out of the tank effectively, the tank may become overfull causing a backup into the house. While you are unable to control the wet weather itself, you can control the direction of the water runoff from your home’s gutters and downspouts. Reducing the amount of water you use in your home during wet weather, will also play a part in reducing your chances of needing to call for septic maintenance service. Many homeowners aren’t sure when to call for septic maintenance if they suspect they are having problems with their septic system. If your drainfield is boggy, don’t start worrying right away. Pay attention and see if the water in that area recedes naturally when the rest of the storm water begins to go away. What you don’t want is water just sitting there, staying stagnant and not draining off or away. 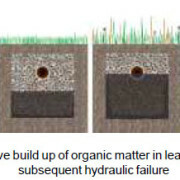 Consistent boggy drainfields are a sign of more severe septic problems, including a failed septic system. You should contact a technician for septic service in Dartmouth, New Bedford, Fall River or anywhere else in Southeastern Massachusetts and Rhode Island, as soon as you detect that there’s a problem. 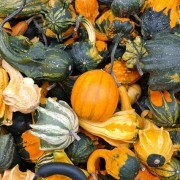 Odor is another sign of needing to call for septic maintenance. If anything smells strange on your property or inside your house, call for septic maintenance and repair right away. 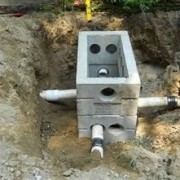 The best solution to problems with a septic system is to prevent the issues from ever occurring in the first place. All-Clear Septic & Wastewater offers a preventative maintenance program that will help you get your septic system running effectively and efficiently. 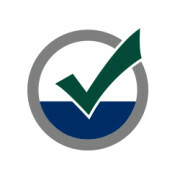 The technicians at All-Clear are licensed and certified to do Title V Inspections in Massachusetts and Rhode Island Town Inspections, serving customers throughout the Southcoast region. It pays to get an expert analysis of your current situation and to evaluate the effectiveness of your septic system in relation to the number of people living in your home and your average daily usage habits. A preventative maintenance program can make the difference between taking care of small repairs today and having to spend thousands of dollars replacing your septic tank tomorrow. If you suspect that you might have a failed septic system, or would like to get started with a preventative maintenance program, call Septic Preservation Services at 877-378-4279. Whether you need septic service in Dartmouth, New Bedford, Fall River or out on the Cape, All-Clear can help get your system running more effectively and give you tips on how to keep it running efficiently throughout the life of the equipment. 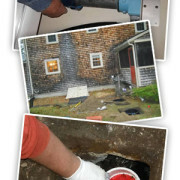 Call for septic maintenance and services the moment you realize that you have a problem to avoid costly repairs or replacements caused by user neglect. There are a lot of things that you can do as a homeowner to improve the efficiency of your on-site septic system and All-Clear can help provide you with solutions, advice and a full range of preventative maintenance programs to help it stay that way. 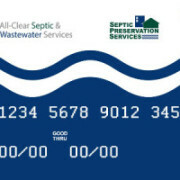 Visit www.septicpreservation.com for more information.